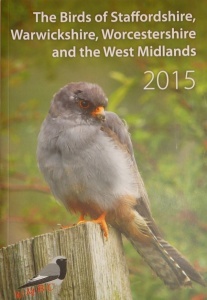 The Birds of Staffordshire, Warwickshire, Worcestershire and the West Midlands 2015 is the latest edition of the highly acclaimed Annual Report published by the West Midland Bird Club. Paperback. 266 pages. New B5 format.